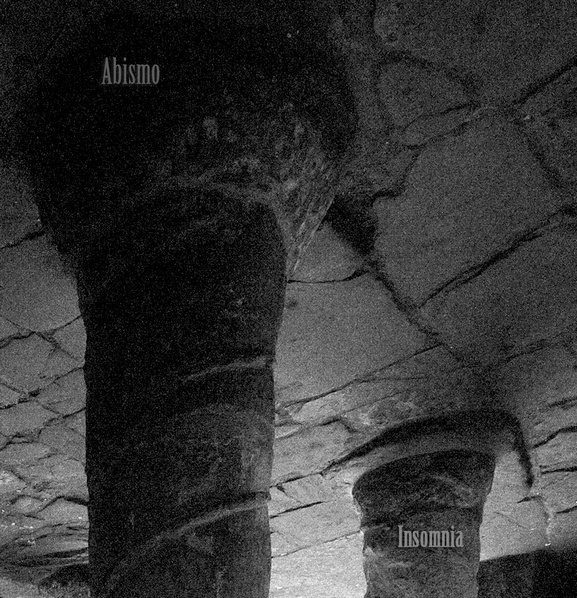 Insomnia is a deeply melancolic dark ambient album by the one-man brazilian project Abismo. These 4 tracks will take you into the slow, hypnotic, sickness of sleepless nights. Artwork by Eg0cide S.A., with special thanks to Cédric for his help. This entry was posted in (no more) physical releases and tagged Abismo. Bookmark the permalink.